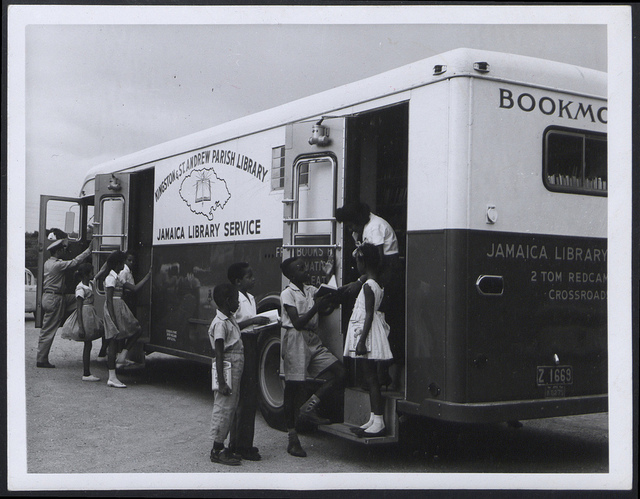 This learning resource encourages the user to examine representations of race, culture and identity using The National Archives’ collection of photos, which spans 100 years of Caribbean history. Produced by the New Art Exchange in Nottingham as part of the Caribbean through a Lens project, we’ve made it available to download and hope it will continue to be used in a range of diverse settings. Seeing comes before words. The child looks and recognises before it can speak. The images in this resource are available on Flickr, and we’d be delighted if you could post your findings from this lesson there.